The objective of the AUDACE program is to support bold research that offers a departure from traditional approaches. For the purposes of this program, « bold » refers to the ability of the researchers and their project to go beyond the existing paradigms of their respective scientific cultures and fields of research – theories, practices, hypotheses, methods, and even modes of thought. The FRQ also wish to encourage innovative research proposals with a high potential to transform and to produce considerable impacts, regardless of their nature (scientific, social, economic, technological, cultural, aesthetic…). By « intersectoral networking », the FRQ are referring to a research and collaboration approach which, in order to shed new light on common or shared research issues, brings together researchers from disciplinary fields or research practices from at least two of the three major sectors covered by the Fonds to work on a research topic, problem, method or question. We are talking about going beyond the simple combination or juxtaposition of several disciplines and sectors (or even the instrumentalization of one discipline or sector by another) to resolve a problem or tackle a research topic. From an intersectoral perspective, disciplines and sectors must firmly engage in a joint, co-created « research approach » whose mode of operation lies outside of the hierarchization of fields of knowledge. He/she must also meet the general eligibility requirements set out in the CGR or be a full-time faculty member at a general or vocational college, a private government-approved college, or a government school that offers postsecondary education. A college researcher can also be a part-time or full-time researcher in a college centre for the transfer of technology. Persons with the status of retired researcher may assume the role of project leader and be responsible for the application, provided they can prove that they are still active in research (publications, grants, student supervision, etc.). A retired researcher must provide a letter from the university indicating that prior to retirement, the researcher was a regular professor and that, for the term of the grant, he/she will have access to the facilities and logistical support required to carry out research activities and will continue to train/supervise students and young researchers in the field, where applicable. Researchers who have the status of university researcher or clinical university researcher but do not hold a tenure-track university position (example: contractual) must attach, in the « Other documents » section of the application form, a document certifying that they will retain this status throughout the duration of the grant. A project may include co-researchers with the statuses mentioned above, or with the status of « other researcher, practitioner, or artist » (CGR , Definitions – status and roles). 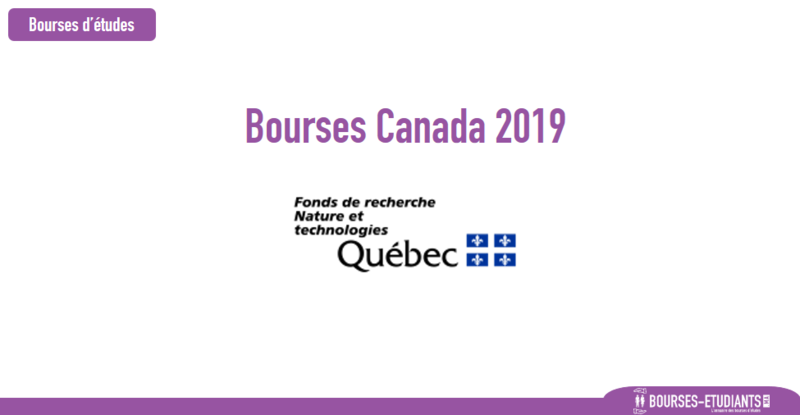 Note that, under this program, eligible « Other researchers » are eligible if they: work in Québec government or industry settings; are faculty members of a Québec university, but are not part of its regular staff; OR have the status of researcher in an institution not recognized by the FRQ to manage funding but with university affiliation. Finally, the research team may also enlist collaborators with the same statuses as the co-researchers. As a result, postdoctoral fellows may contribute to the project as collaborators. However, research professionals are not eligible to be collaborators. A project leader cannot be responsible for more than one funding application or grant awarded under this program. It is possible to have the role of co-researcher in several projects submitted or funded under this program. However, the relevance and feasibility of this type of multiple participation will be subject to evaluation.